Another 6 wins & 63 nominations. | Bates Motel Surprised Me! I am pretty picky when it comes to television shows... and I actually really enjoy this one. It isn't my favorite, but it's definitely a lot better than expected! It's certainly on the DVR list. 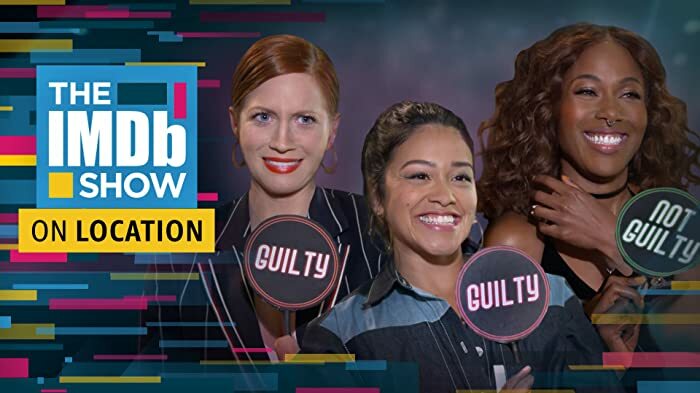 I think that the actors are actually quite good (so many bad shows with terrible actors/actresses). The cast seems to have been carefully chosen, as the mother suits the role very well and the actor who plays Norman is absolutely perfect for the role. He is endearingly awkward. I was worried it would be too "teenage" but it is not. It's actually not quite as dark as I had thought, but it is working it's way in that direction... which is good. I like a slow build. We learn more and more about Norman and his "issues" slowly through each episode instead of having it all thrown right in our faces in the first episode. I suggest giving it a try!! 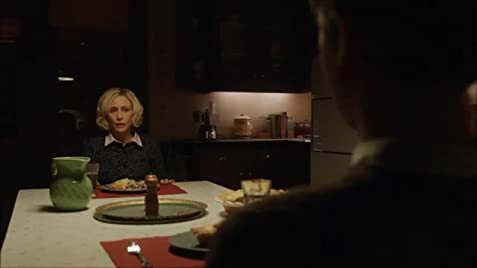 Norma Louise Bates: When I moved here, no one prepared me for the colossal, frickin' face-dive off a cliff that living in this crazy town really is! The outside of the Bates house is extremely small. The front porch is no more than 10 feet wide, and the whole house less than 25 feet wide, and perhaps 30 feet deep. (This is about the size of 4 of their hotel rooms.) And yet many of the rooms inside the house are much larger than this. The master bedroom alone is at least 30'x30', and it is just one room on the upper hallway, that includes a vaulted stairway. Names in the main credits have one letter (in each part of the name) in blue neon, like the Bates Motel sign. The letter is usually at or near the middle of the name.